I have never been hunting. 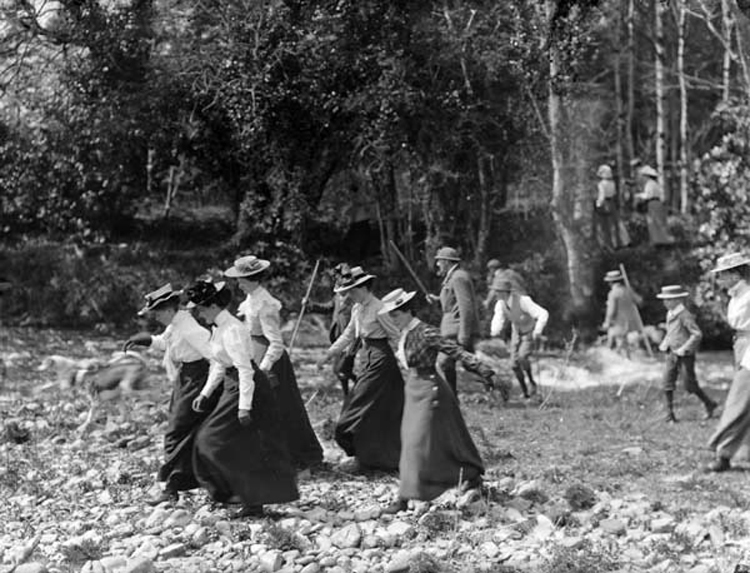 Image taken 1915, via State Library and Archive of Florida. 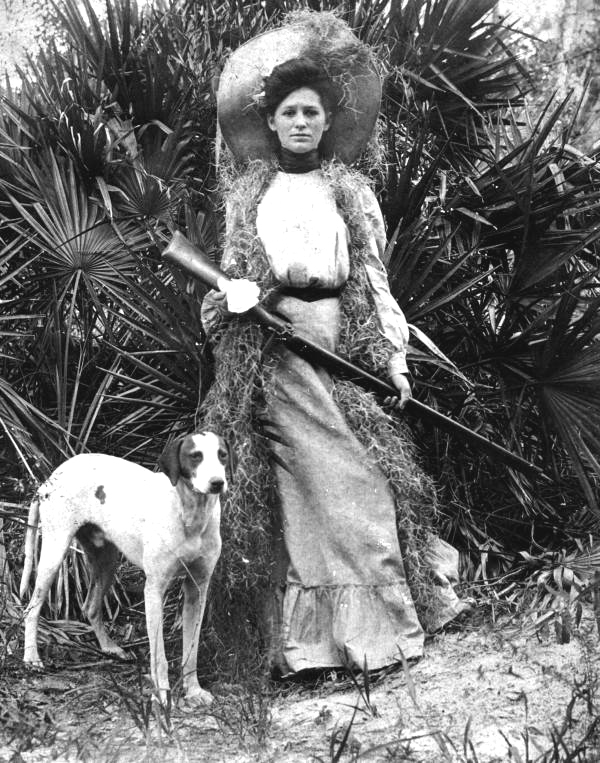 Image taken 1885, via State Library and Archive of Florida. 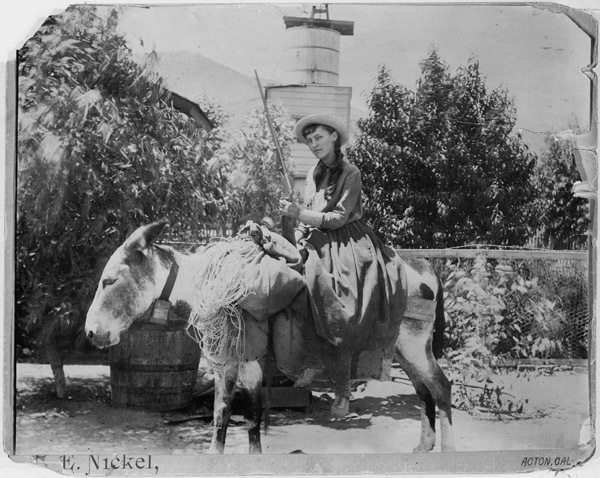 Image taken 1920, via Montana State University Libraries. Image via Forks Timber Museum. 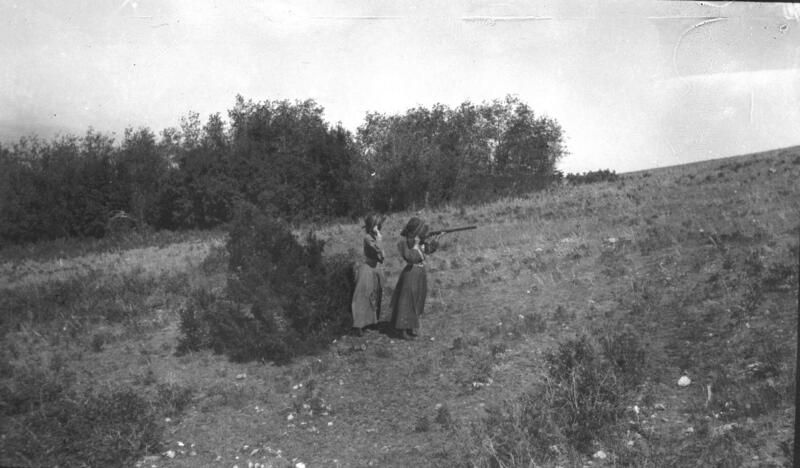 Otter hunting, taken 1901. Image via National Library of Ireland. 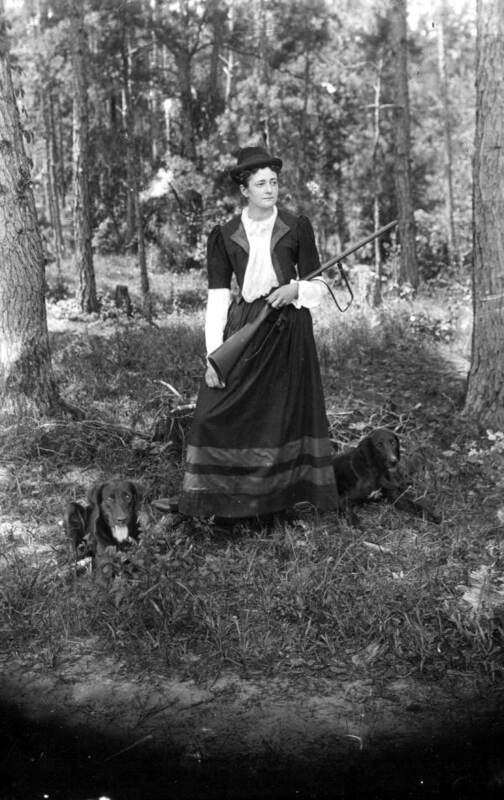 A young First Lady Lou Henry Hoover, in 1891. 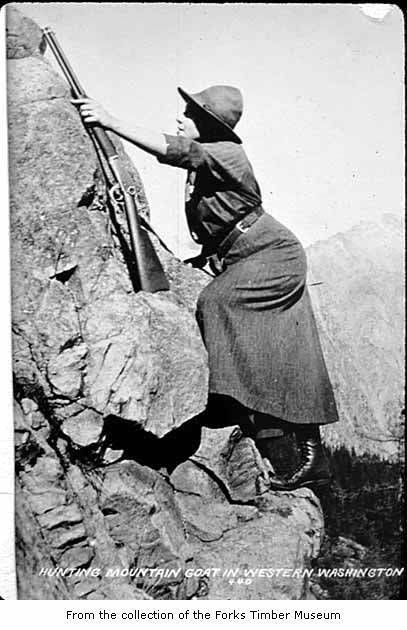 Image via US National Archives. 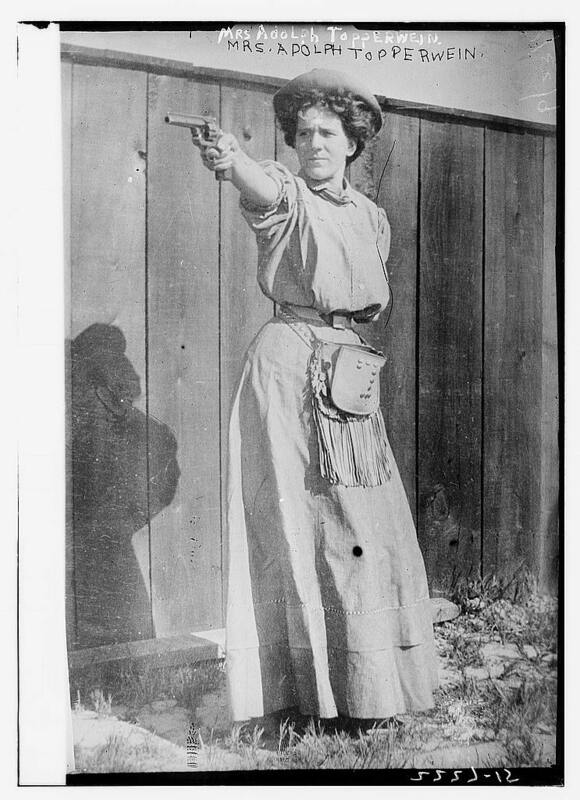 Image taken 1910, via the Library of Congress. 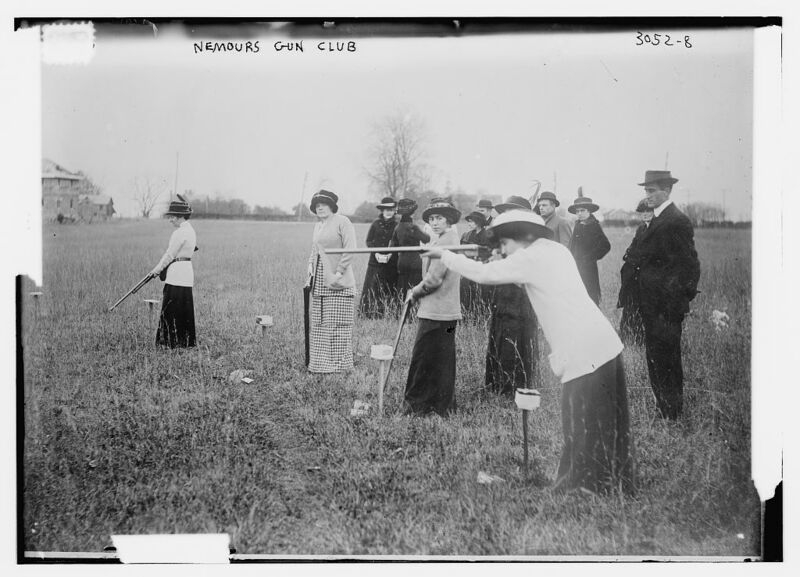 Harriet Hammond, President of Nemours Gun Club, the first women’s shooting club in America. 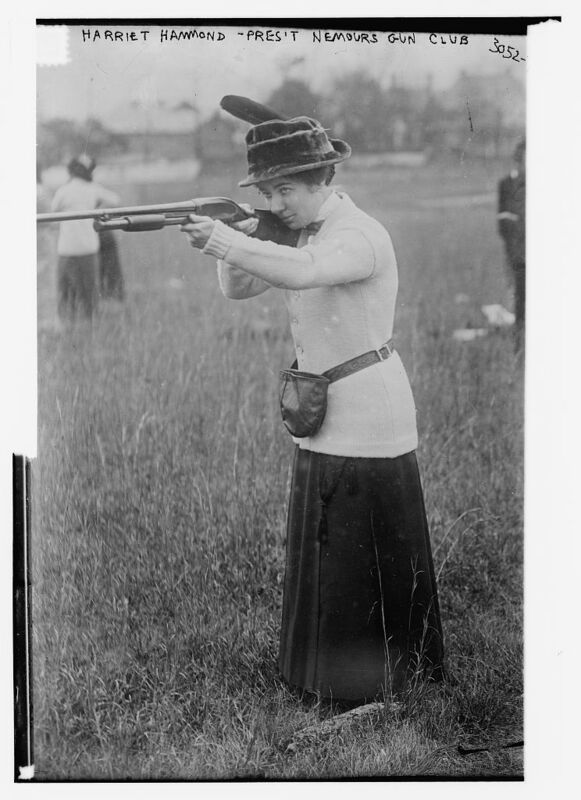 Image taken between 1910-1915, via Library of Congress. 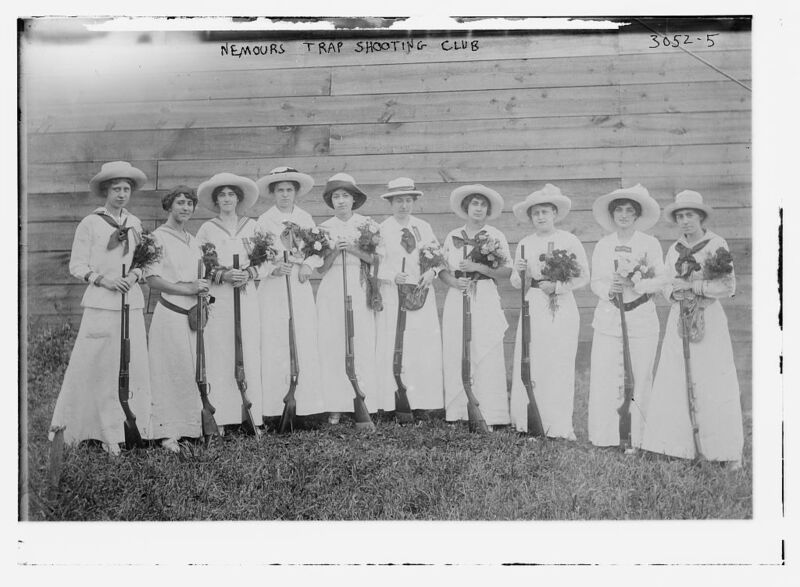 Image taken between 1910-1915, via Library of Congress. Image taken 1941 by Bernard Hoffman. 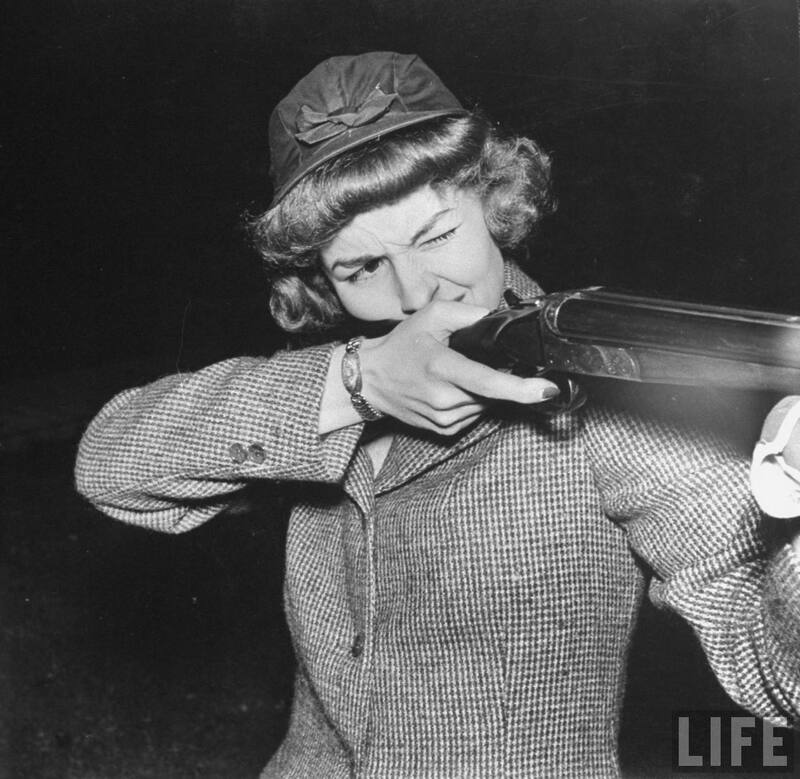 You are currently reading Rabbit Hole: Sporting Ladies at Quite Continental.